All Oakbend homes currently listed for sale in Coppell as of 04/20/2019 are shown below. You can change the search criteria at any time by pressing the 'Change Search' button below. "New and Nice ! Must see !This beautiful home is back on market studded with $40,000 value designer upgrades! Features a large kitchen with high quality granite counters , and updated bathrooms. Master with tub surround, frame less shower door, Wood floors all through the house and brand new lighting.The list goes on and on! 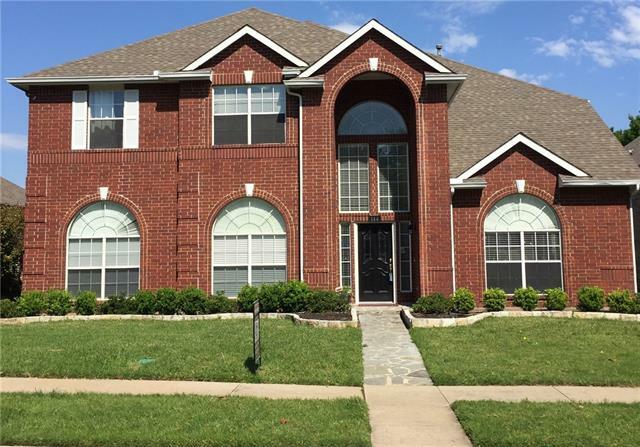 easy commute to all high ways and 10 minutes to DFW airport! School Coppell ISD!"